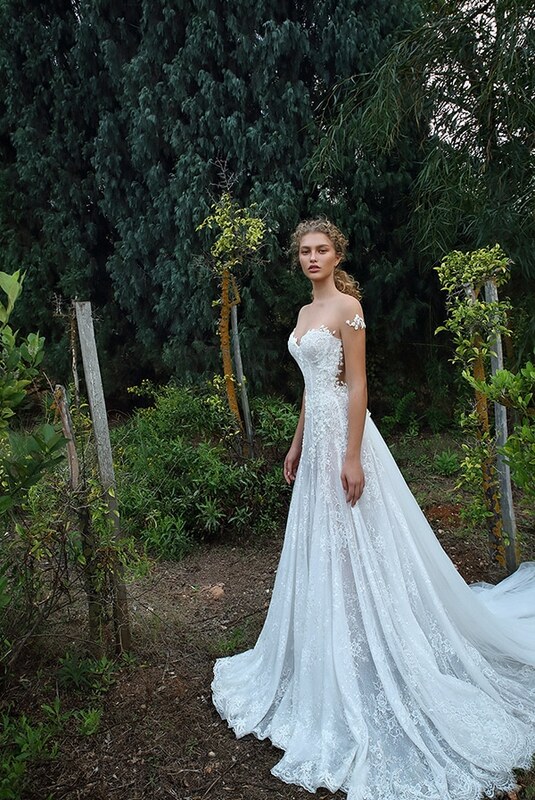 Today we are sharing with you gorgeous Galia Lahav wedding dresses that will impress you! 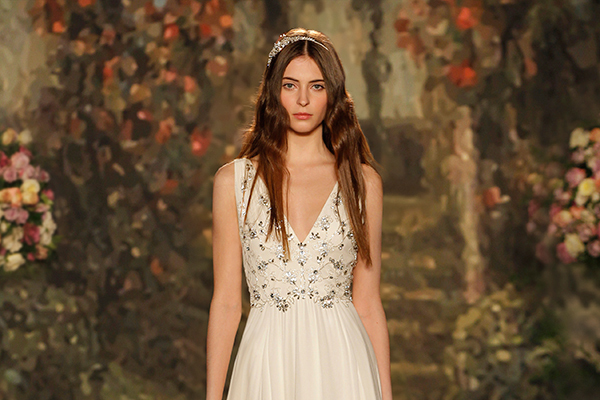 GALA Lahav Collection No.7 includes stunning bridal gowns inspired by a fairytale world filled with magic and mystery! Each creation is made of soft flowy fabrics decorated with shinny details that flatter female silhouette and give a stylish and romantic character to every bridal look!